Grrr... Mountain Lion has received its third update for developers. Apple has released its third OS X Mountain Lion developer preview in the Dev Center. 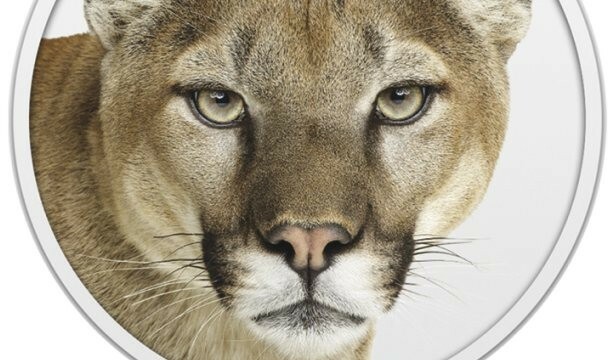 Build 12A178q of Mountain Lion is available for free to registered Mac developers, and it comes with a number of tweaks and changes. This release follows the second developer preview of Mountain Lion that was issued on March 16th. – On systems with FileVault enabled, canceling the restart to the Mountain Lion Developer Preview 3 Installer may leave your system unable to present a password dialog at boot time. You can repair the problem by holding down command-R to boot to the Recovery OS and then using Disk Utility to unlock and Repair your volume. This build is being provided to you for testing and development purposes. Should you encounter any problems, please submit a bug report using the online Bug Reporter at <http:// bugreporter.apple.com/>. Please make sure to include “10.8 (12A178q)” in the bug title and description. This information will ensure that your bug is processed quickly. By default, OS X 10.8 Developer Preview builds automatically send anonymous diagnostic and usage data back to Apple. This includes information about crashes, freezes, kernel panics, and information about how you use Apple and third-party software, hardware, and services. This information is used to help Apple improve the quality and performance of its products and services. If necessary, this setting can be disabled in the Privacy tab in the Security & Privacy preference pane. Developer previews for OS X are installed by receiving a redemption code from Apple that can be used in the Mac App Store. Apple has said that Mountain Lion is set to drop publicly in “late summer,” so expect several more developer updates before a final version is ready for prime time.